Properly treating or recycling your brine stream for use going into, or coming out of, your production process is essential. Our innovative coagulants and polymers can help you settle out contaminants such as dirt and dust, and our range of technologies can remove unwanted metals, sulfates, or other suspended solids that complicate your processes. 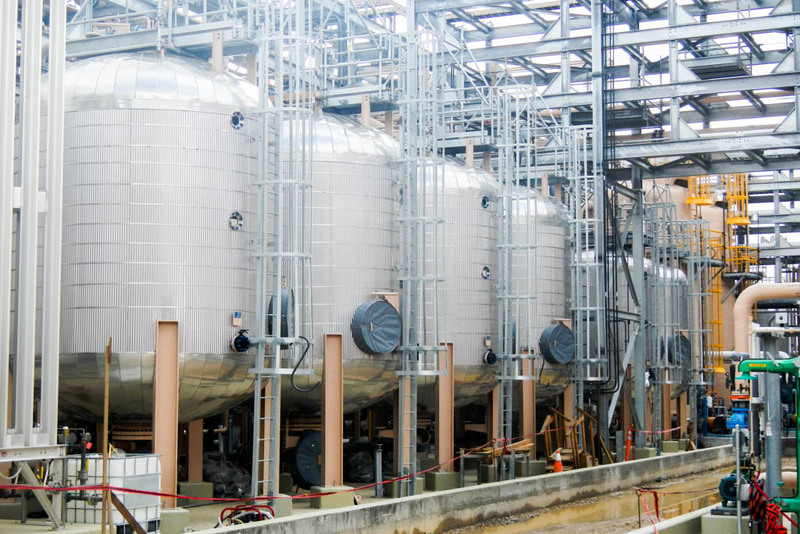 Call us today to see if we can help you prepare your brine for the next step in the treatment process while improving your caustic, acid, and chlorine output. What is the best way to purify the salt for use in our chlor-alkali plant? How do we remove metals from our brine solution to stop fouling our cells? The sulfate levels in our brine are too high. How do we decrease them so we can stop purging brine and salt to drain it? How can we stop suspended solids from plugging our cells?